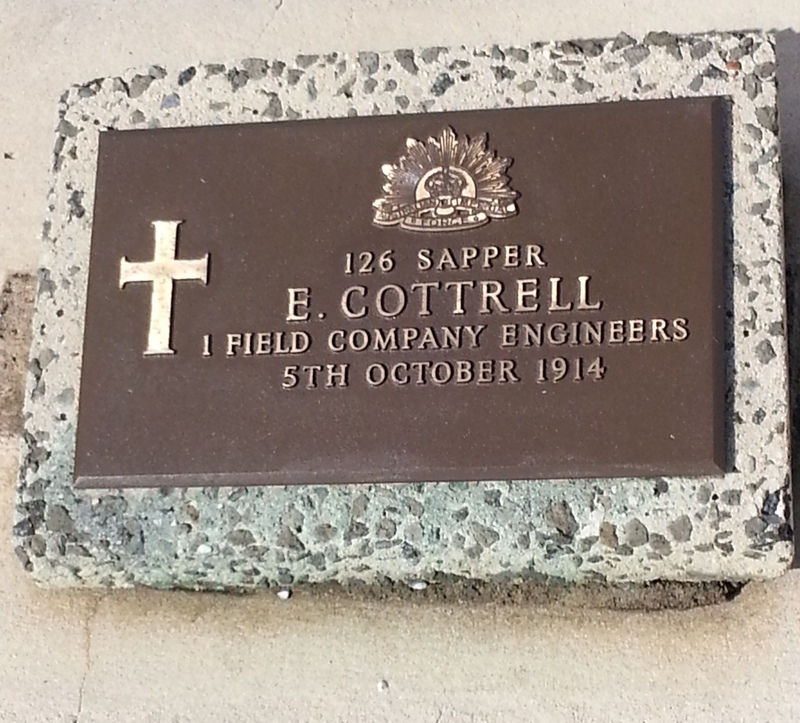 126 Ernest Cotterell – War Grave Waverley Cemetery NSW. 126 Ernest Cotterell left his home in England in 1914 and had not long arrived in Australia, and within 5 months enlisted in the Australian Imperial Forces. He was an “original” Sapper for only 6 weeks. 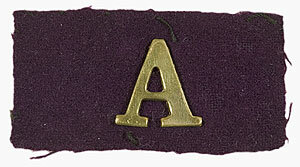 Ernest did not embark with his new mates on the 18th October 1914 on the “Great Adventure” and although he was only with his fellow sappers for a brief time, he would make a significant impression on their lives and their preparations for war.